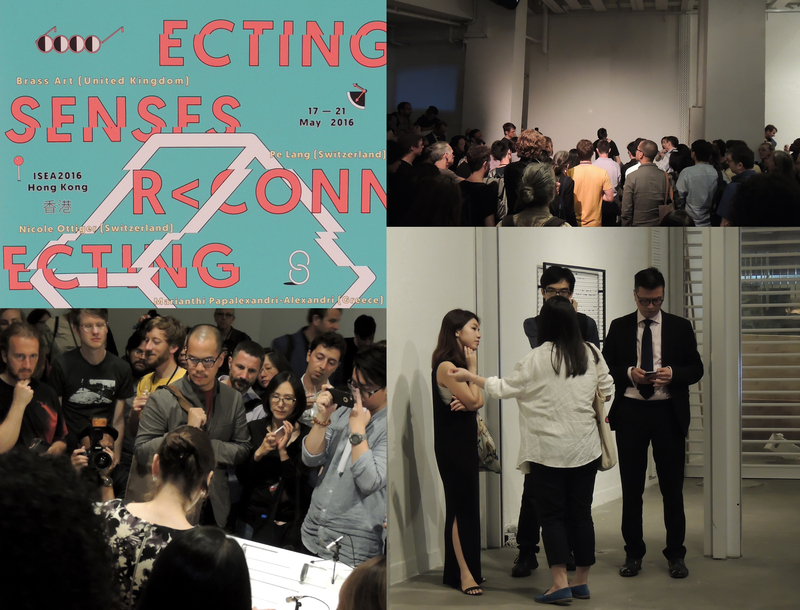 Within the gallery, Connecting Space Hong Kong, a special form of cooperation will emerge between the artists-in-labs program of the Zurich University of the Arts, which promotes collaborations between artists and scientists of all disciplines, and ISEA. The collaboration between three artists from Switzerland chosen by Irène Hediger and three artworks juried by ISEA will function as a laboratory for the exchange of practices, strategies and situated knowledge to be found among the artists of the exhibition and visitors to ISEA. Connecting Spaces will host these intercultural and transdisciplinary encounters focusing around creative production and methodologies that cross borders to connect art and science.